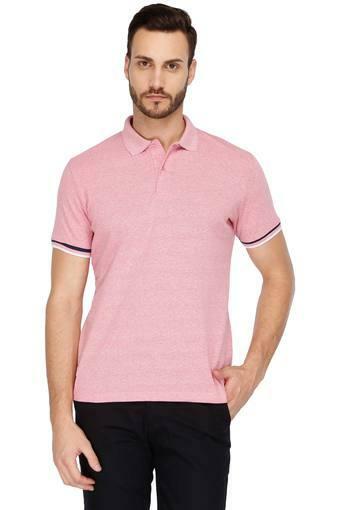 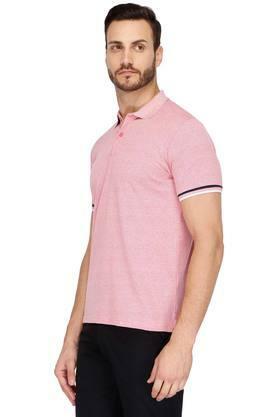 Liven up your wardrobe with this polo t-shirt from Stop. Tailored in good quality fabric, this t-shirt is comfortable to wear. 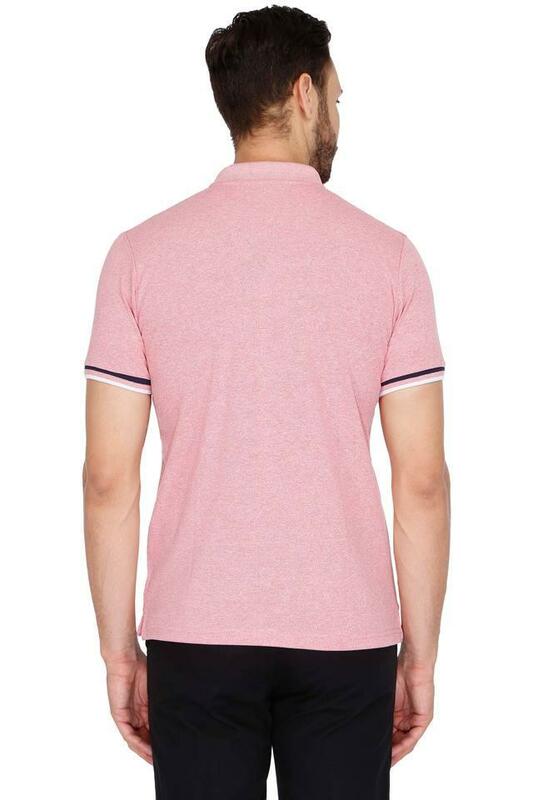 This slub pattern t-shirt in perfect fit features half sleeves which gives you classy look. Refresh your casual collection with this polo t-shirt. 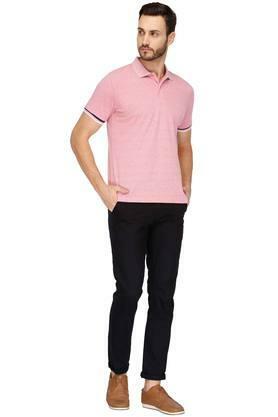 You can wear it with denim or trousers and sneakers for a cool look.